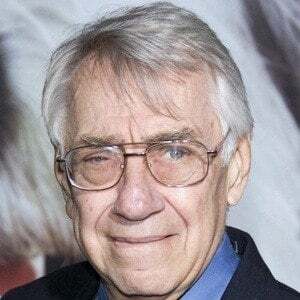 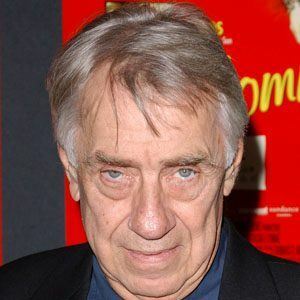 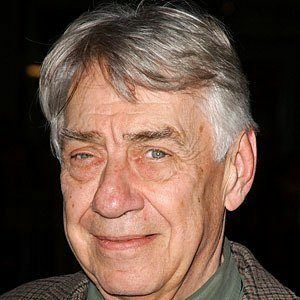 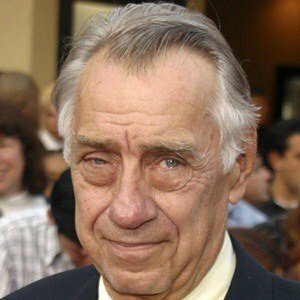 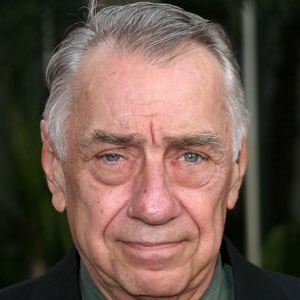 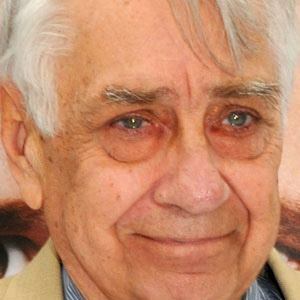 Actor who has starred in many films, including Hard Eight and Magnolia. 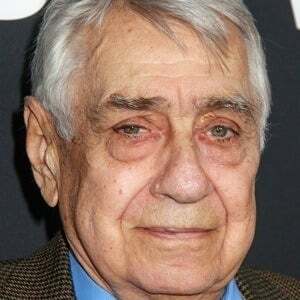 He was a high school English teacher. 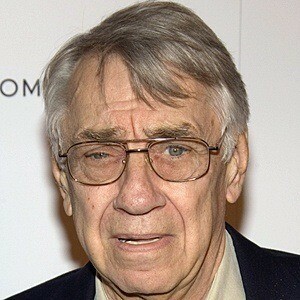 He guest starred as Dr. Morrison on the witty series, Curb Your Enthusiasm. 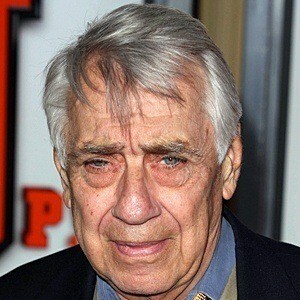 He had a minor role in the Rush Hour films, which starred Jackie Chan.